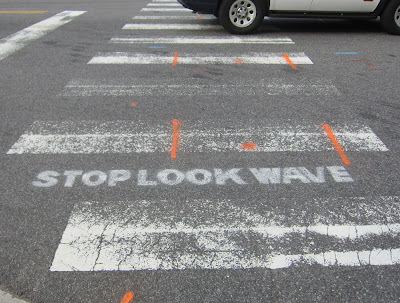 Stop, look, wave. Stay safe as a pedestrian, and keep Rosslyn friendly. Thanks for sharing you are a skillful writer the data as well are good and trustworthy. Cheers! I enjoy reading your articles. You really have a wonderful blogs. Keep up the good work. Thank you also for the information!